Secretary of Transportation Anthony Foxx has signaled that he does not oppose Congress applying a short-term fix to keep the Highway Trust Fund solvent before it runs out entirely this summer — but only if the extra time that buys enables legislators to more quickly craft and pass a long-term solution. 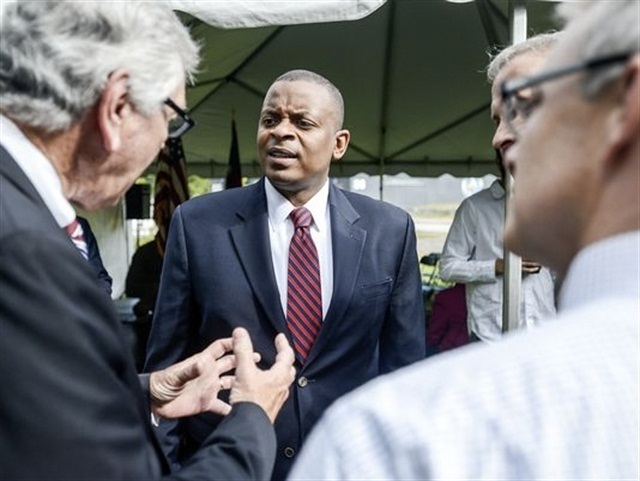 While highway funding had been estimated to run out by roughly the end of May, Foxx was also quoted as saying that the monies now left in the HTF may not be depleted until as late as early August. Good news that may be for road projects already under way, Foxx said he doesn’t want the rosier estimate to result in Capitol Hill dithering on a full-scale highway bill. "I do think there are some folks that really want to get something done,” he said, per the Politico.com report. “But we're getting to a point where action is going to have to speak louder than words." Foxx said that once the HTF runs dry, whether that is in July or August, DOT will have to start cutting off payments to state and local governments, according to a news report posted by The Hill. “Probably in the July timeframe, we would have to start to go into cash management," Foxx stated. "That's the score as I see it."